Calling all fishermen and boat lovers! 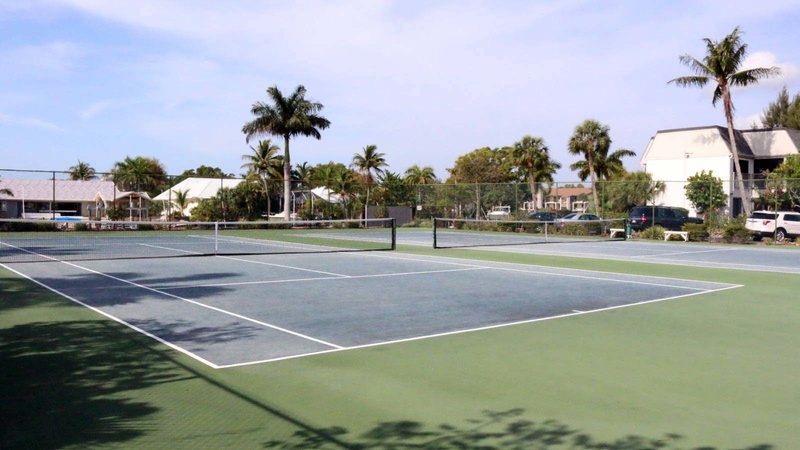 Sanibel Island’s Mariner Pointe has 100 residences nestled in this beautiful setting facing San Carlos Bay. Your view from your screened-in lanai of the bay in these Sanibel Island vacation rentals provides hours of entertainment as you watch the boats, manatees, and dolphins pass by. 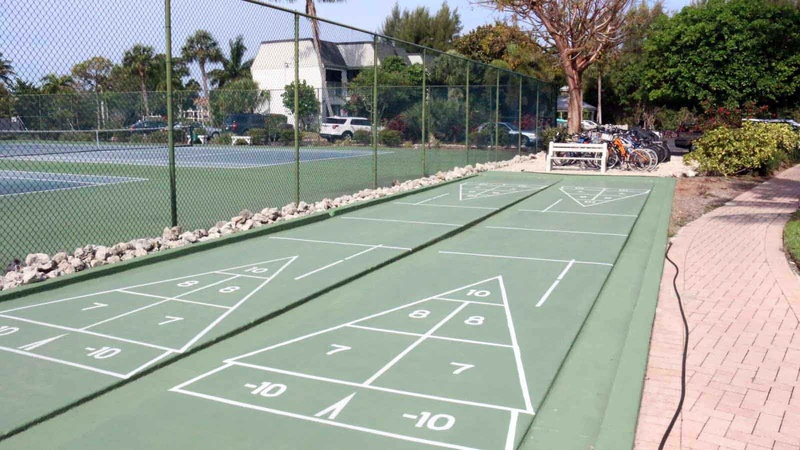 These Sanibel Island vacation rentals have two heated pools, bike racks, shuffleboard, tennis courts and a BBQ area. Call us for information on boat dockage, this arrangement must be made prior to arrival. Boat dockage is in protected canal waters. 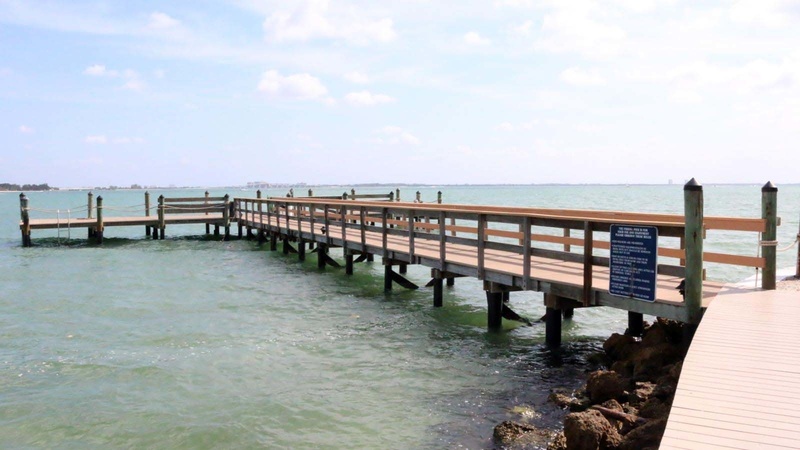 There is a long fishing pier for guests only at these Sanibel Island condo rentals where you can fish without a fishing license. Expect to catch redfish, sea trout, ladyfish, and snappers. The fish love it here, so you never know what you might hook into! 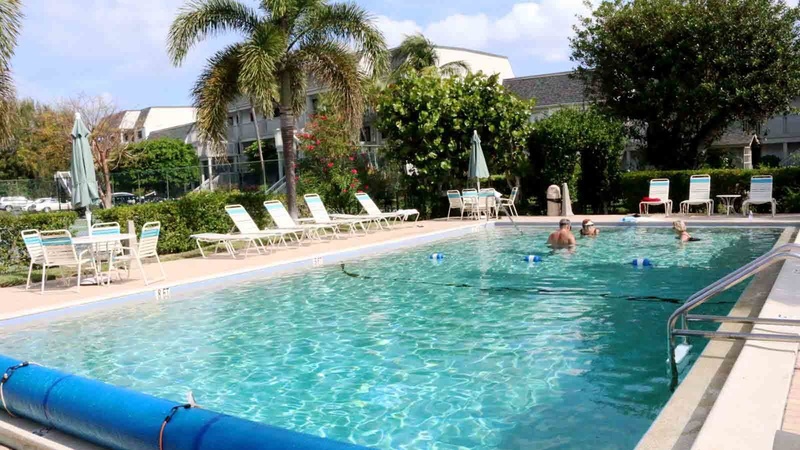 The units at these Sanibel Island condo rentals are ground floor and second-floor walk-ups. There are no elevators. There is a boardwalk, dotted with benches, on the property that runs along the bay’s shoreline. 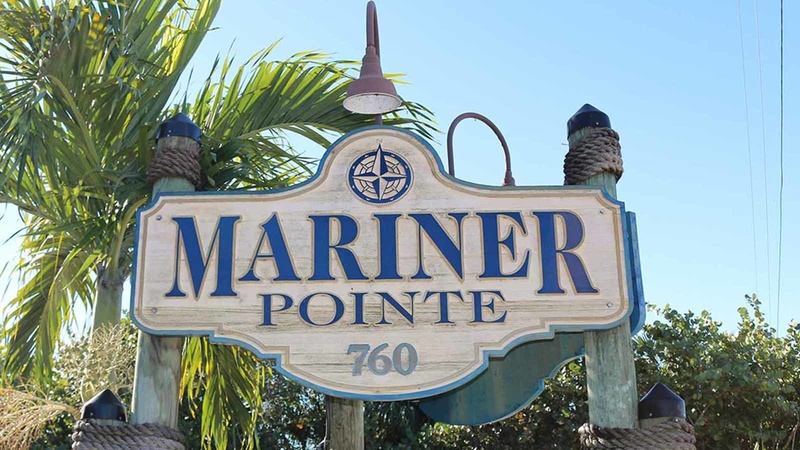 Located on Sanibel’s east end, Mariner Pointe is close to Sanibel’s Lighthouse Beach via bicycle or car, making this a great place for Sanibel Island vacations.